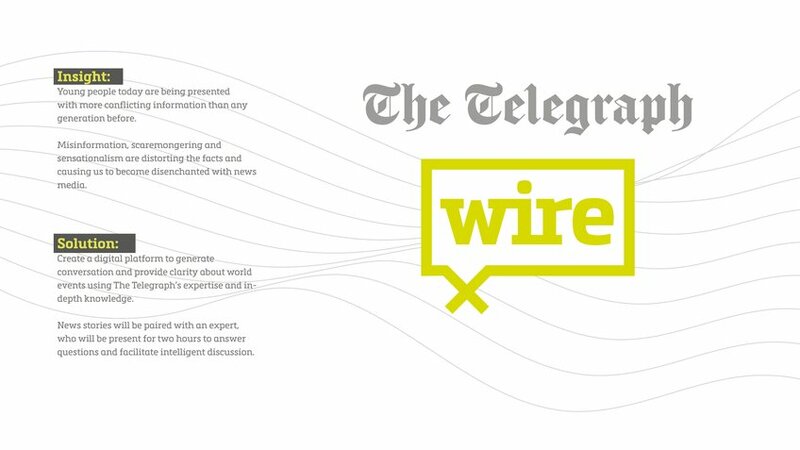 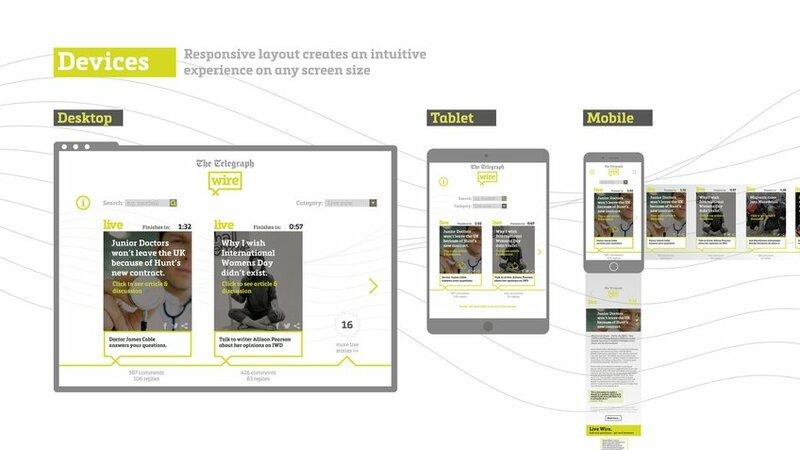 The Telegraph Wire is a digital platform that puts readers in direct contact with the news stories they read. 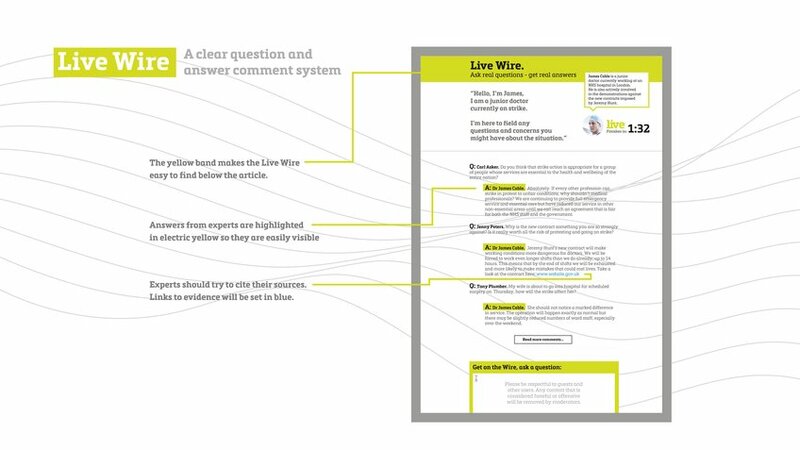 Articles are posted at the same time as an expert is present online, who will answer questions, hold conversations and give additional information about the story. 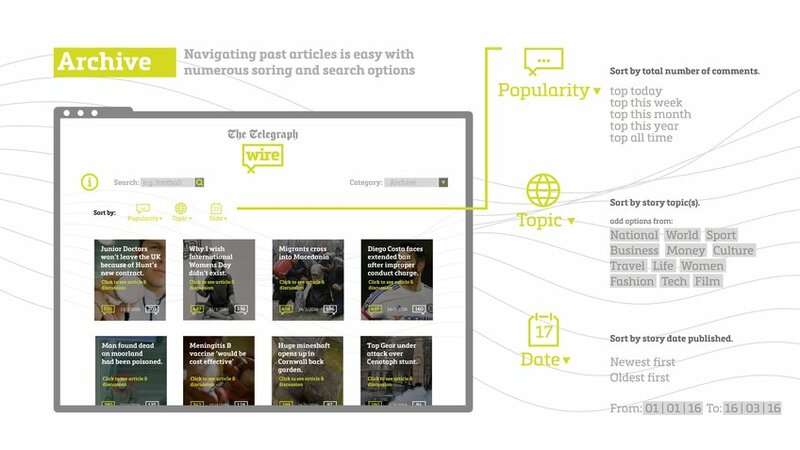 This will allow readers to become more informed, gain a sense of community with other readers and to have their voices heard.